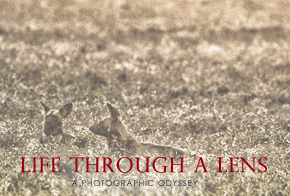 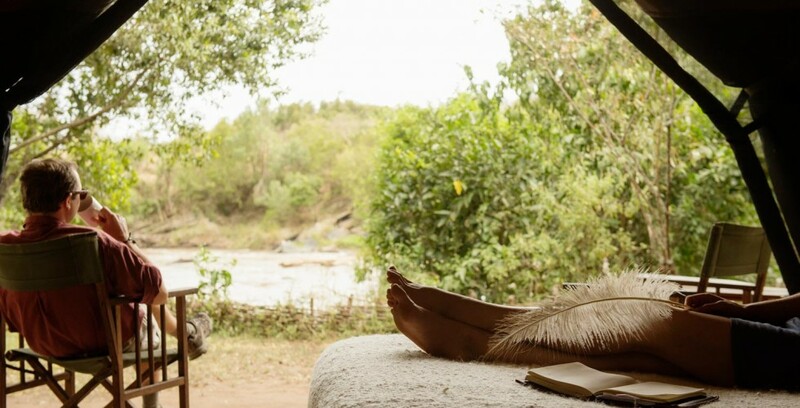 Nkorombo’s charmed location is a photographer’s dream – and only a small leap over the border to the river crossings at Serian’s Serengeti Mobile – Lamai. 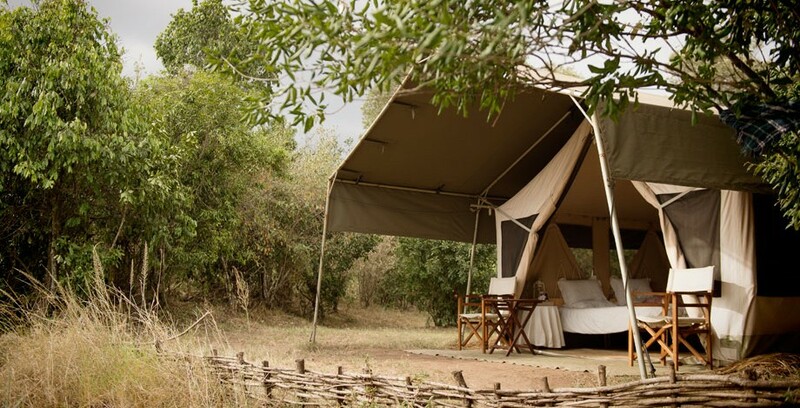 This one has more of a traditional tented feel than Serian and Ngare Serian – Nkorombo is thoroughly canvas, and touches like the time-honoured safari showers are a nod to the differences between fixed and mobile camps. 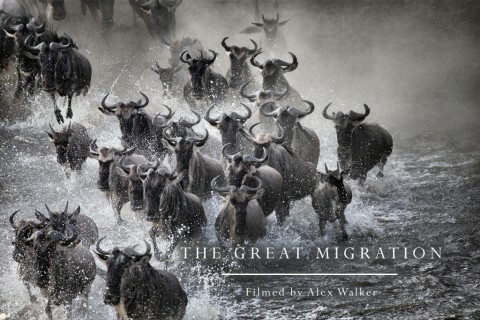 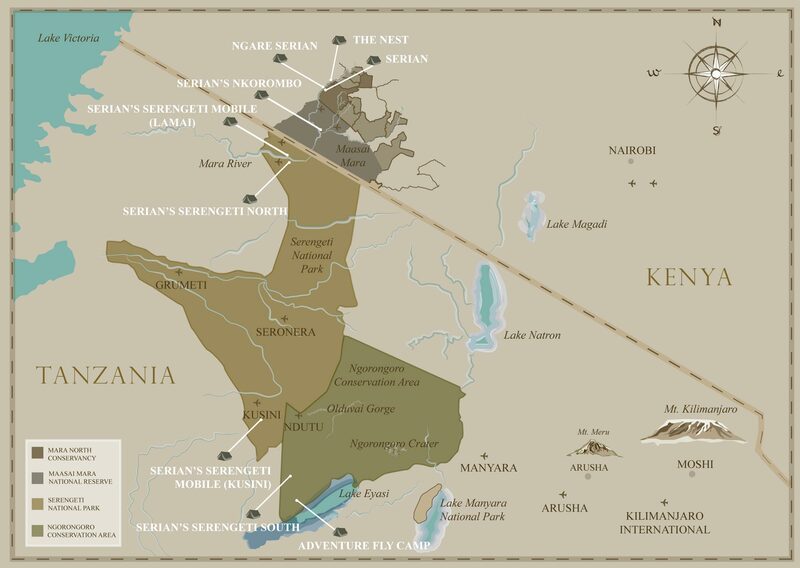 Perfect location to combine with Serian or Ngare to be closer to the crossings for the migrations annual passage. 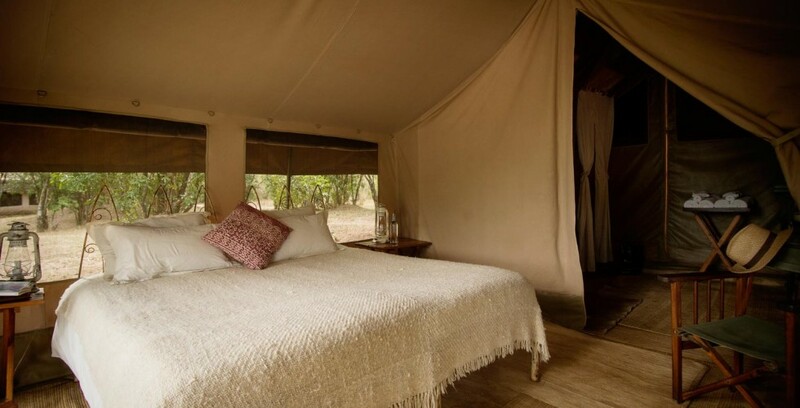 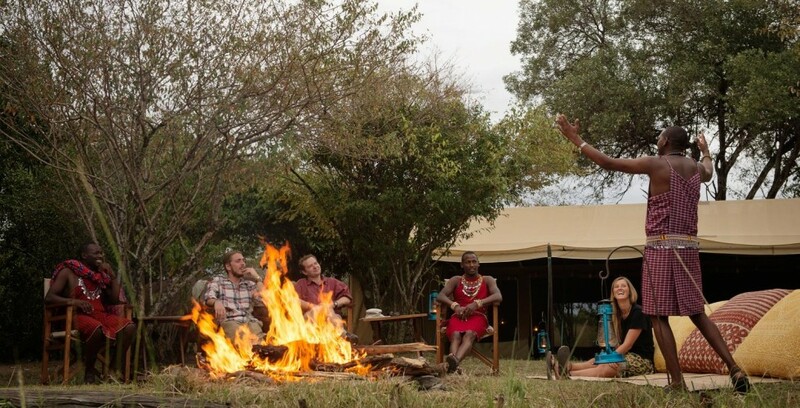 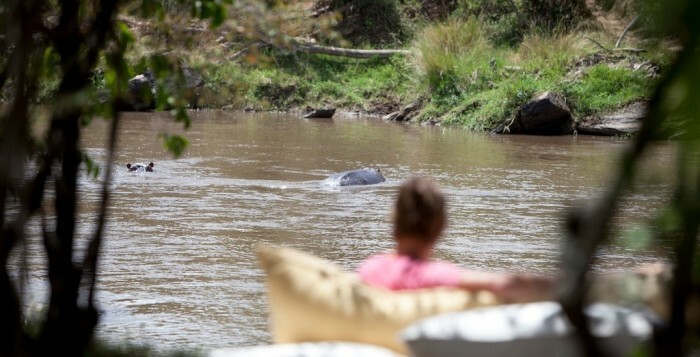 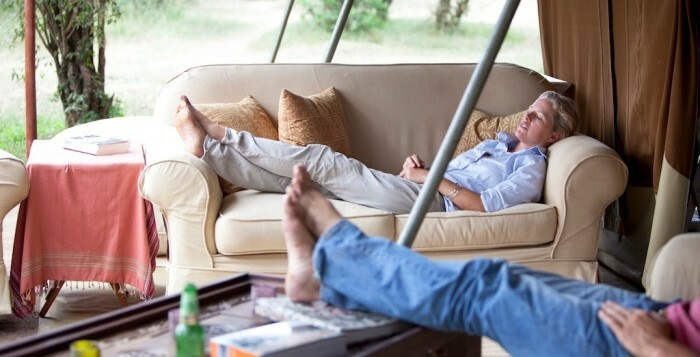 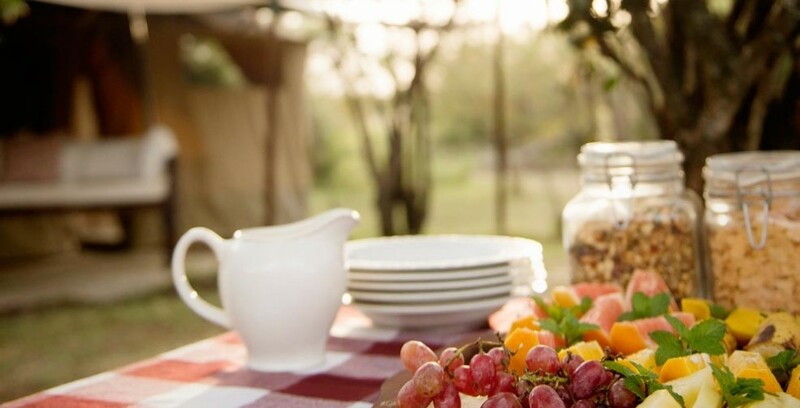 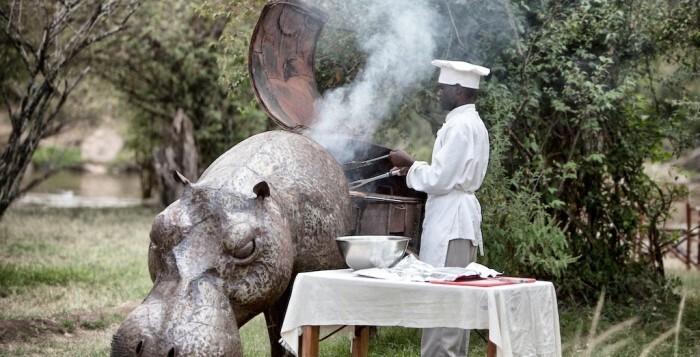 Set in a private campsite in the Masai Mara Reserve. 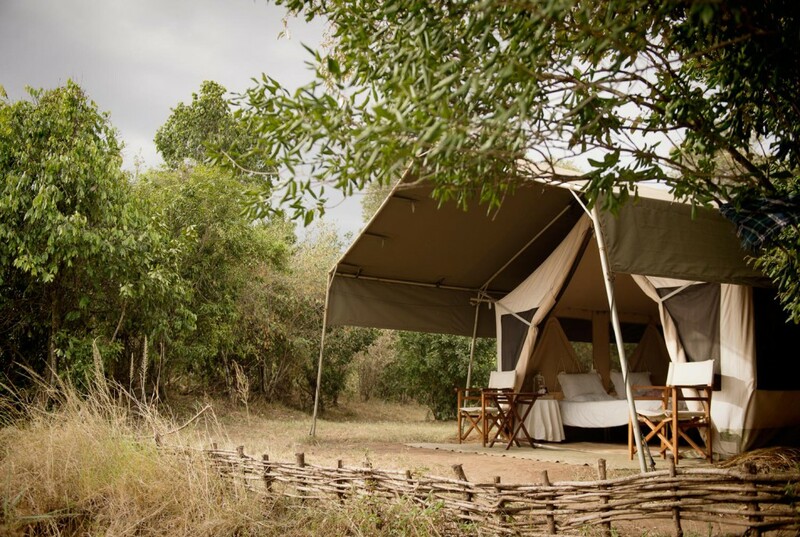 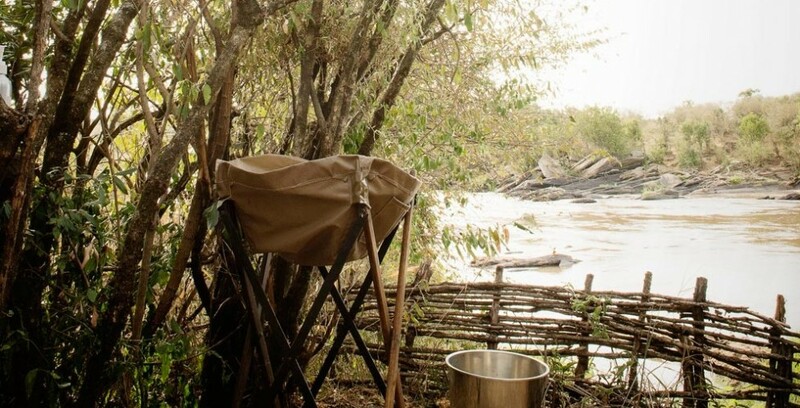 5 traditional Selous-style tents, dotted along the bank of the Mara River. 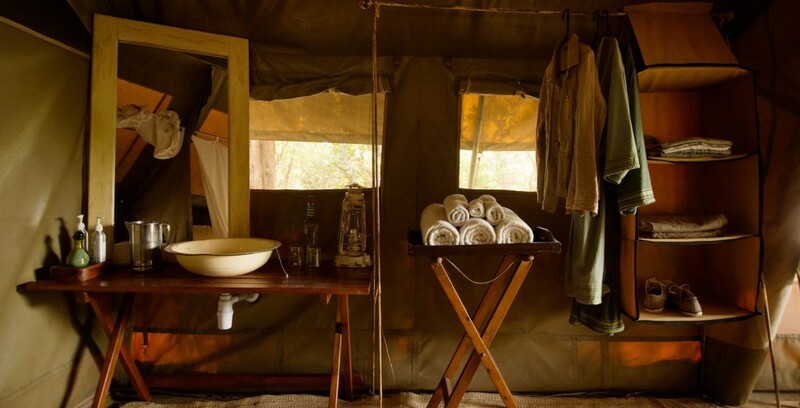 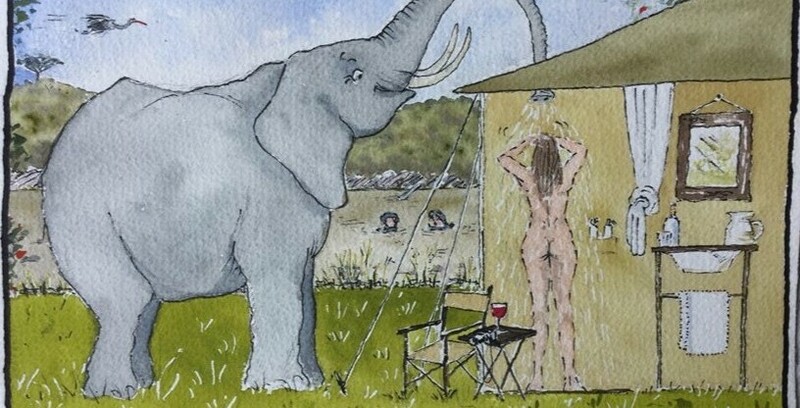 Each has an en-suite bathroom with flush toilet and bucket shower. 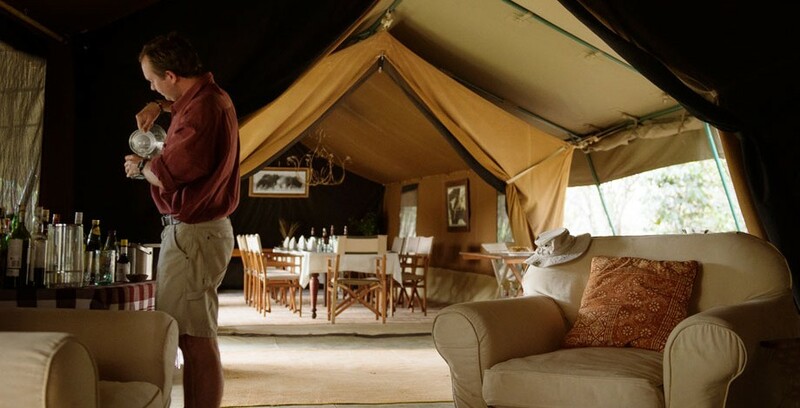 A mobile tented camp in true traditional style. 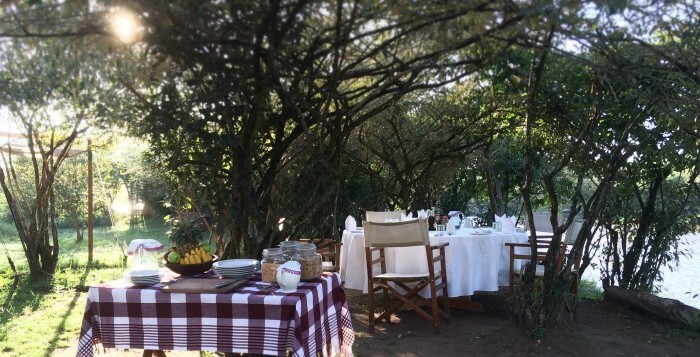 En famille dining in our stylish mess tent, or shaded by Orange Croton bushes on the riverbank. 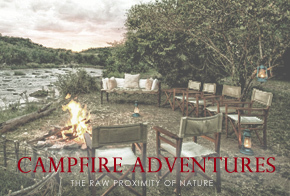 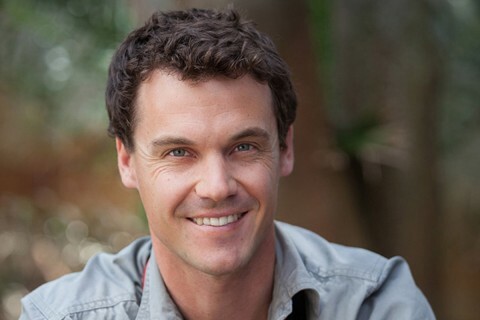 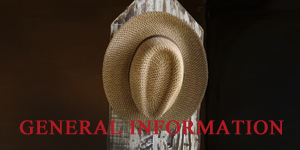 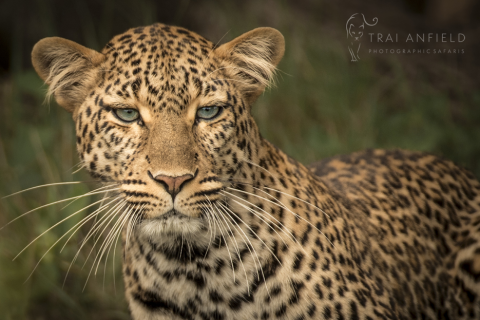 Located near a salt lick that features black rhino and plenty of predators. 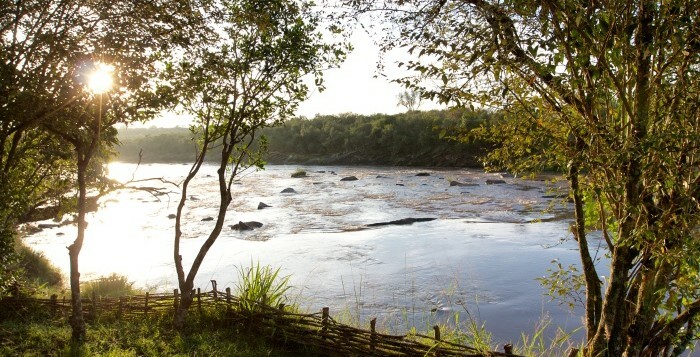 Just round the river-bend is one of the wildebeest river-crossing points – a prime spot between July and November. 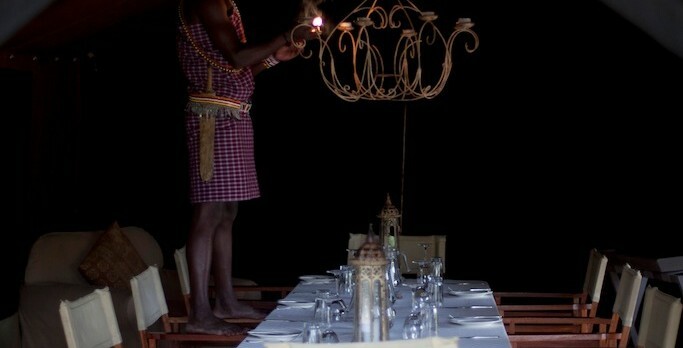 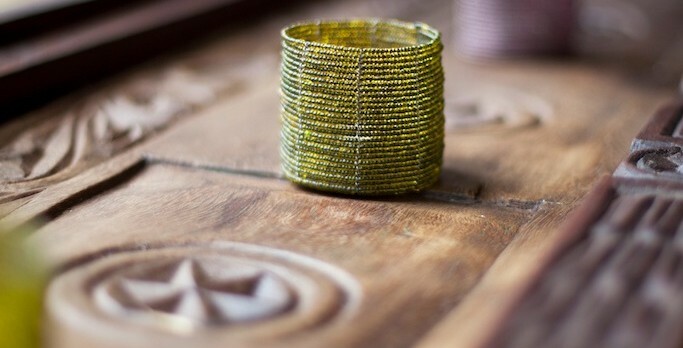 A wonderful idea to combine with Serian or Ngare Serian.